ISLE HAPPENINGS . . . Returning to work after 10 days off feels as if I’ve been gone for weeks — at least by the enormous amount of emails and voice messages about upcoming food events. 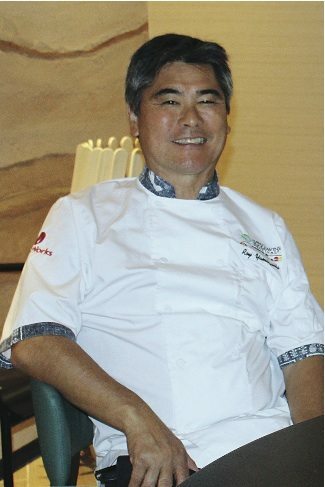 One of the state’s most famous chefs, Roy Yamaguchi, will host his 30th anniversary Hawaii Food Tour prix-fixe dinner at Roy’s Ka’anapali from 5 to 10 p.m. this evening. The first seatings are almost gone, so hurry and make reservations. Guest chefs will include Isaac Bancaco of Andaz Maui at Wailea, making the first course of Kona lobster ceviche, followed by Jojo Vasquez of Plantation House wowing with a Kona kampachi dish. Lyndon Honda of Sheraton Maui Resort & Spa will let you sink your teeth into achiote duck breast. 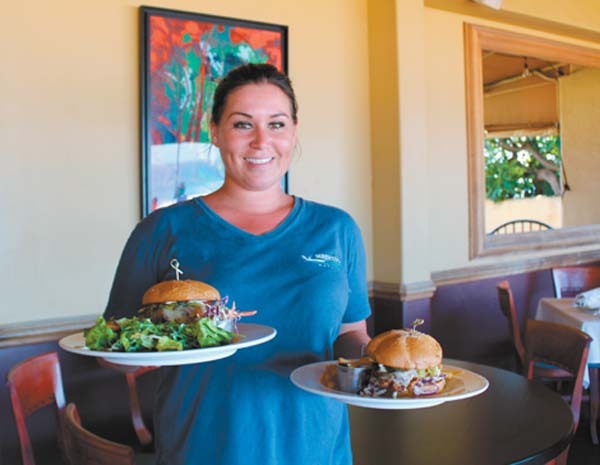 Roy’s Ka’anapali chef Jessie Anacleto will join Yamaguchi to make Maui Cattle Co. ribeye with Singaporean peppercorn demi glace, and farmer-chef James Simpliciano of Simpli-Fresh will do a dessert of lilikoi and ulu Surfing Goat Dairy cheesecake. Wines will flow throughout. 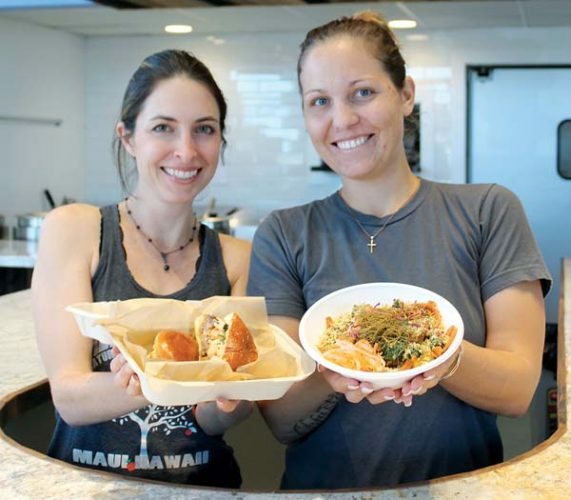 Yamaguchi is also co-chair of Hawaii Food & Wine Festival, which announced it raised a record $414,000 for 23 nonprofit beneficiaries from its many 2017 events. The 2018 events in Kaanapali will be held in October. In addition, Yamaguchi will participate in the Pebble Beach Food & Wine Festival April 5 to 8 in California. Joining him for the Aloha! 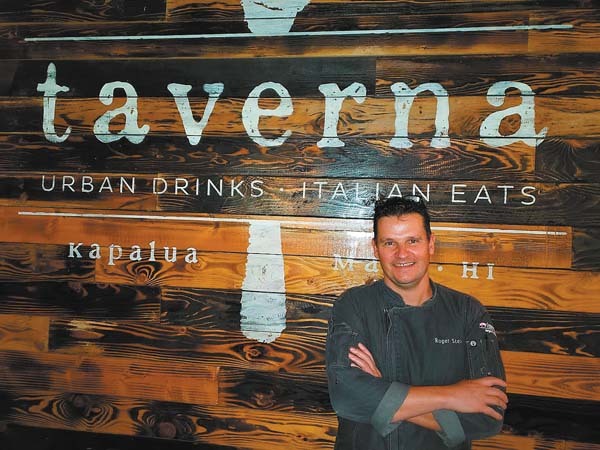 Historic Hawaiian Cuisine event will be Chef de Cuisine Michael Lofaro, who hits it out of the ballpark at Grand Wailea’s Humuhumunukunukuapua’a, “voted Best Resort Restaurant” by our readers. At 6:30 p.m. Friday, sip and savor at the Wine & Dine dinner at Ka’ana Kitchen in Andaz Maui at Wailea. Meet winemaker Elena Currado of Vietti Wines located in Piedmont, Italy. It’s one of the oldest wine regions in Italy with vintages dating back to 75 years A.D. 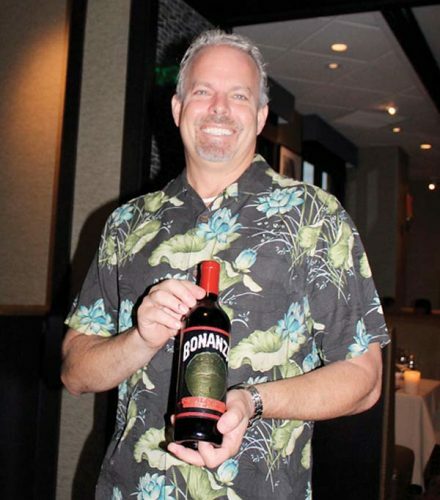 Courses include Kona kampachi scallion pancakes, Kauai shrimp and Kona lobster tortellinis; Duck, Duck Mousse with Kula strawberry jam; lamb ragu; Wagyu strip loin and toffee pudding. Cost is $250 per adult. Call 243-4703. Speaking of things “Italian,” Executive Pastry Chef Yoshikazu “Yoshi” Kizu of The Ritz-Carlton, Kapalua and his Team USA placed in the top five in the Gelato World Cup in the Rimini Expo Center on the Adriatic Coast of Italy. Kizu’s creations may be found at Ritz’s The Banyan Tree signature restaurant, The Terrace, the Alaloa Lounge and the new “island-modern” Kai Cafe. Look for his Out of This World Gelato Cake packed full of pistachio-and-caramel crunchies, Caraibe sponge, raspberry-sour gelato and crystal glazes. Call 669-6200. Want to support a kid-friendly cause? 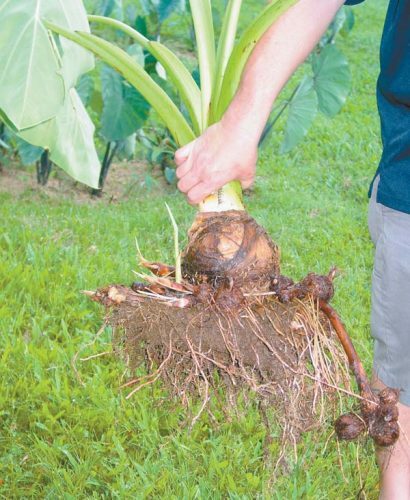 The sixth annual Taste of School Gardens will bloom from 5 to 8:30 p.m. Saturday at Maui Tropical Plantation’s Grand View Lawn in Waikapu. New chefs participating this year are Jeff Scheer of the Mill House, Paris Nabavi of Pizza Paradiso and Geno Sarmiento of Nick’s Fishmarket. 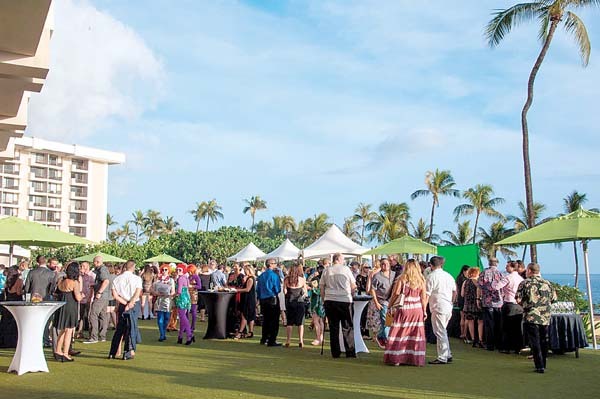 Joining the event again are Chefs Jaron Blosser, Cody Christopher and Travis Morrin of Fork & Salad, owner Nicol Bradley of Ono Gelato Kihei, John Cadman of Maui Breadfruit Company, and longtime supporters Craig Dryhurst of Four Seasons Resort Maui and Kevin Laut of Outrigger Pizza Co. Proceeds benefit Grow Some Good for Maui school gardens. The tickets from $99 to $135 include food, fine wines, local brews, live music from Deborah Vial Band, and a chance to bid at auction. Visit www.growsomegood.org.